"One fairy tale, two colors" is a photo book who told the story about love, hate, happiness, and avocado. 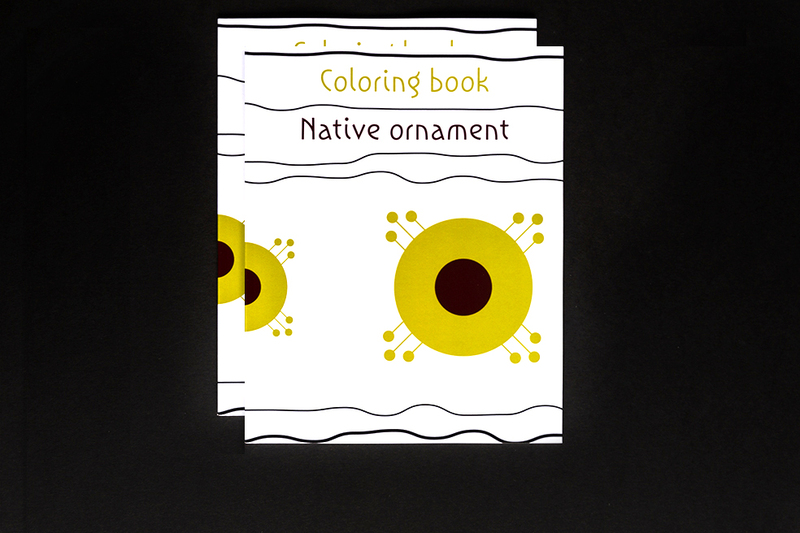 Native ornaments is an educational coloring book for children appropriate for the development of fine motor skills, for the muscles in their hands. The coloring book has several symbols and their name so the children can practice writing letters, words, and coloring. The origin of this book, Native Ornaments, is the Balkans, which is in the South Eastern region of Europe.